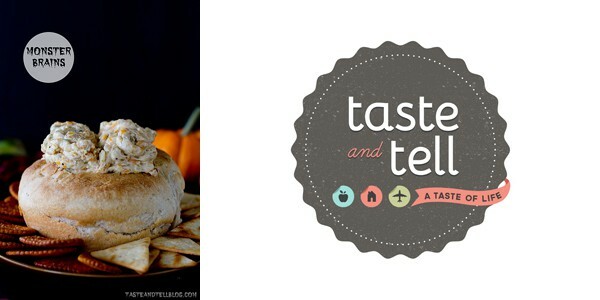 It’s getting so close to Halloween and I have teamed up with some fantastic bloggers. 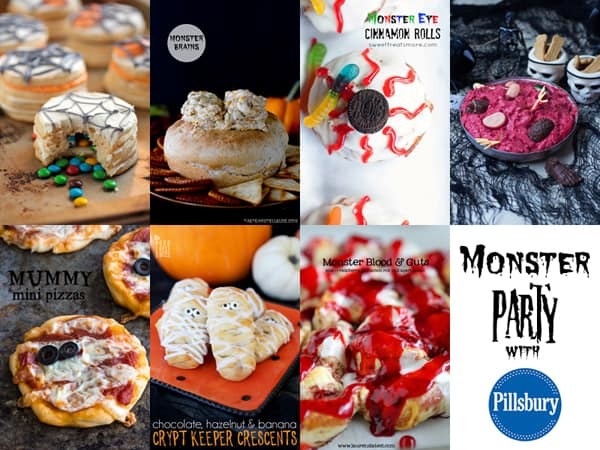 We are bringing you a Monster Party using Pillsbury Products. 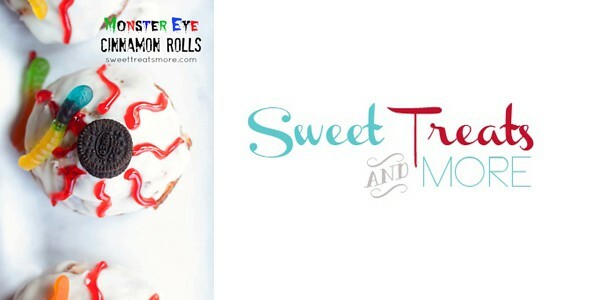 There are so many different things that you can make using pillsbury products. 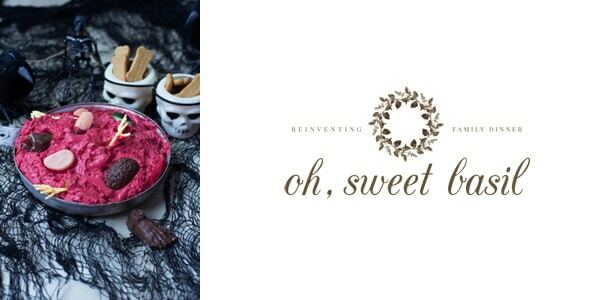 We are giving you some ideas to make your Halloween extra fun and scary this year!! I decided to make Mummy Mini Pizzas. 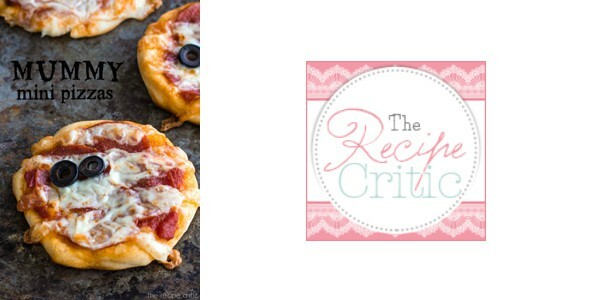 Biscuit Pizzas have been a family tradition for years. My mom made them for us when we were little, and now I make them all the time for my family! Here is what I absolutely love about them. They are so easy! 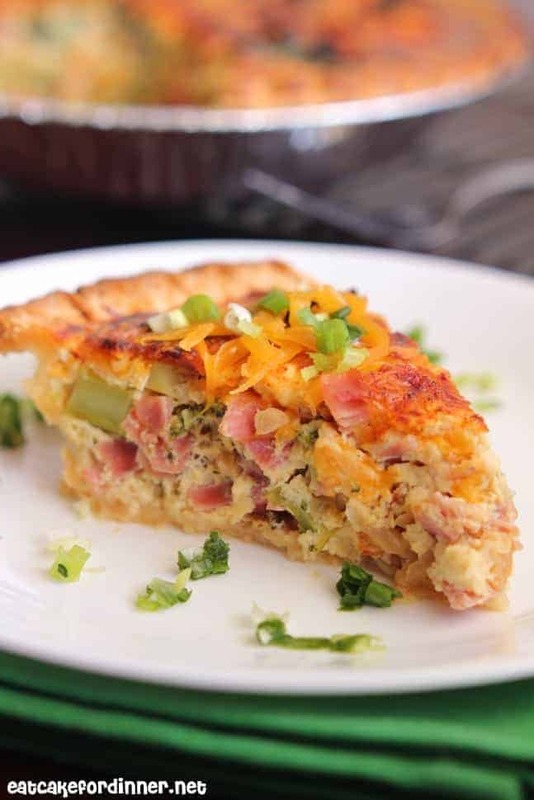 The Pillsbury biscuit dough gives it a great crust and you can add all of your favorite toppings on top. They are ready in about 15 minutes and the entire family is going to love them. These cute little mummies were so yummy! 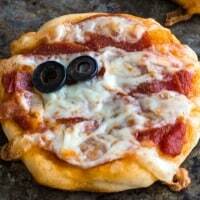 I layered the pizzas with strips of cheese on top of pepperoni and used olives for the eyes. My family gobbled these mummies right up! I think my husband ate an entire pan to himself. 🙂 This will definitely be a new tradition for our family on Halloween. They are quick and easy and so much fun! They are sure to fill up my little trick or treaters on Halloween! 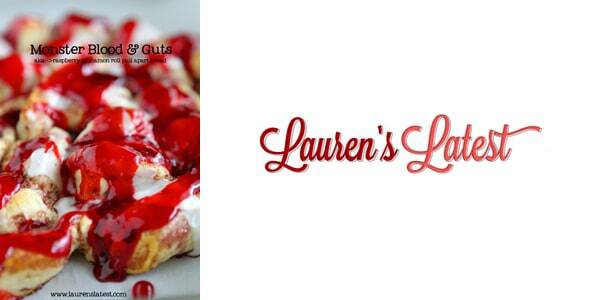 You will want to make these again and again! 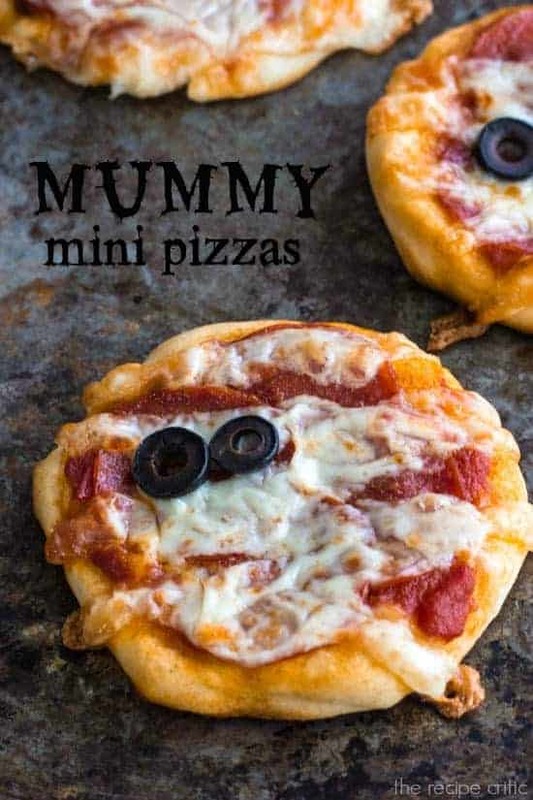 Quick and easy biscuit pizzas that look like mummies for Halloween! So fun for the entire family! Preheat oven to 450 degrees. Lightly spray a cookie sheet with non stick cooking spray. Flatten pillsbury biscuits onto a cookie sheet. Take a slice of Mozzarella cheese and slice into thin ¼ inch strips. Repeat this for all of the slices of Mozzarella cheese until you have all of the cheese sliced into thin strips. Bake in preheated over for 8 to 10 minutes and Happy Halloween! These mummy’s are yummy in my tummy. Okay, I couldn’t resist that joke. Sorry. But these are so cute!! These turned out so super cute- my boys would love these for dinner! 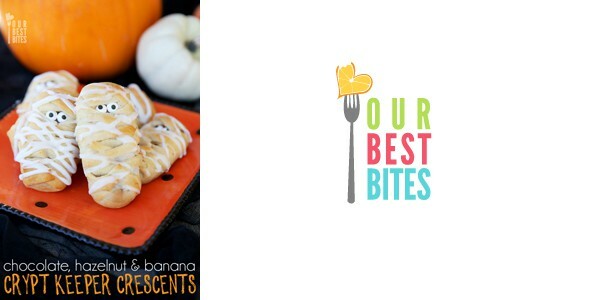 I am totally going to make these for my kids for lunch on Halloween! !